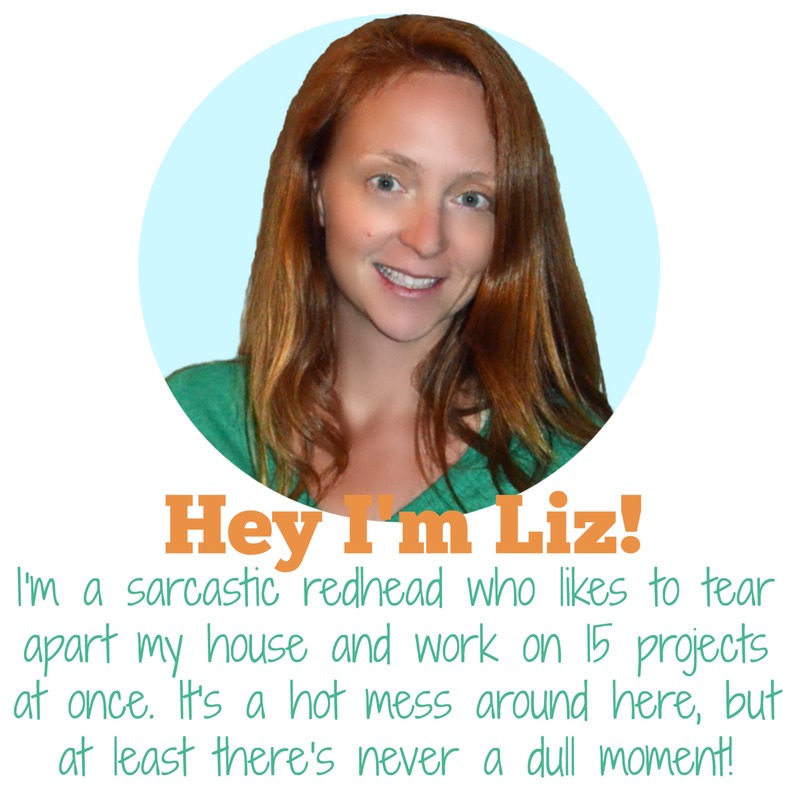 You are here: Home / A Day in My Life / 6 Month Blogiversary!! 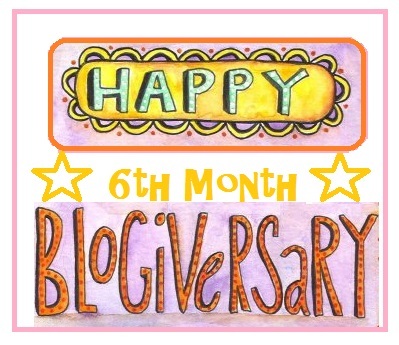 Happy 6 Month Blogiversary to me!!! I can’t believe how fast 6 months goes by. And I can’t believe how little I still know about blogging. 🙁 I mean really, there’s so much to learn. Um… try googling blogiversary ideas. Scary how many pics there are!! I’ll save the real celebrating for the 1st year. 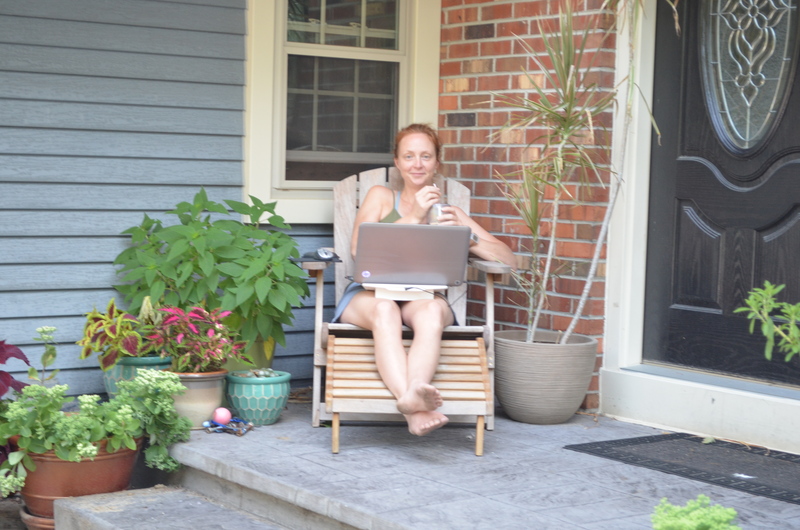 Here’s one of my favorite places to sit and blog. On the front porch! I was approved for Google AdSense and made $1 so far! I’ve learned that I am way more of a builder than a stylist. I can design, as in draw up building plans, but I have no patience for mood boards, etc. Live and learn! I am not going to even attempt to share with you all the things I hope to accomplish in the next 6 months. I’m going to try to lay off making lists, at least for one day! A huge THANK YOU to everyone who has been reading my blog (all 8 of you)!! I promise I will make it better soon. Here’s a sneak peak shot at one of my many un-finished projects projects in the works. « Week 15 – Garden Pics by Smart Jr.
Congratulations on six months!!! Looking forward to seeing many more projects from you. Congratulations on your six month anniversary! Looking forward to seeing many more projects from you.